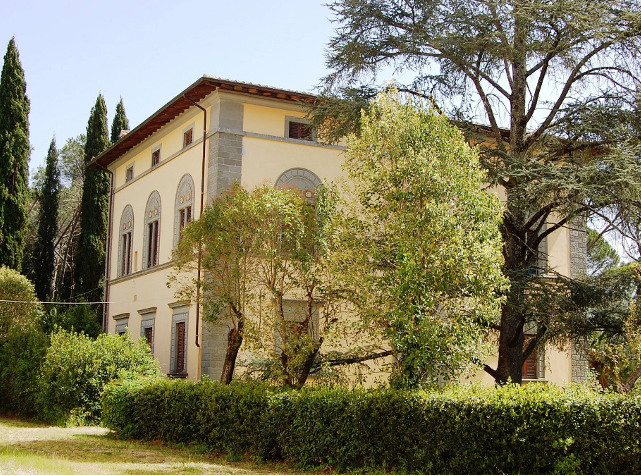 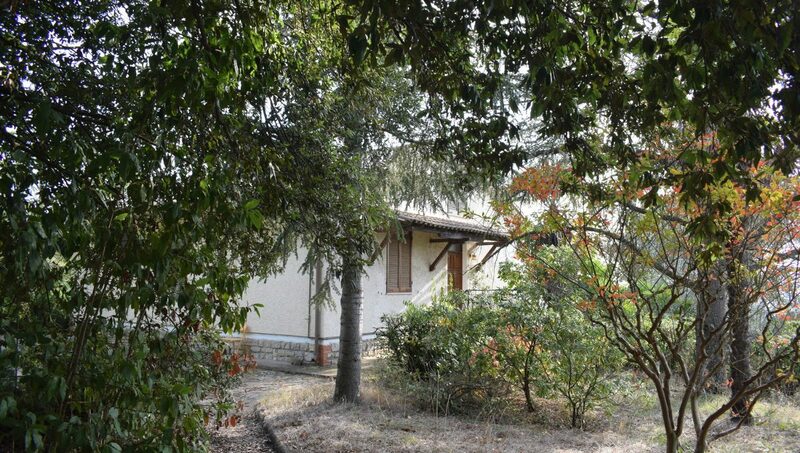 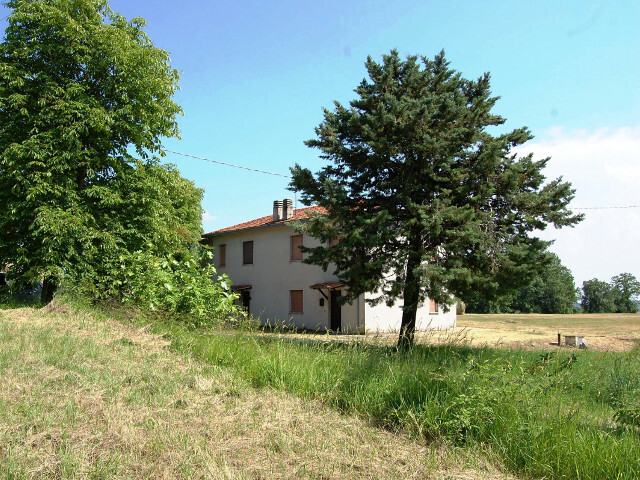 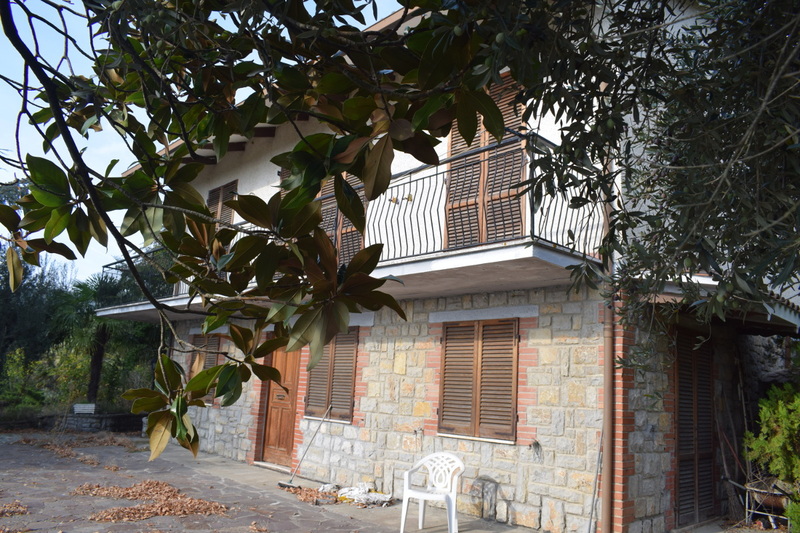 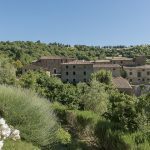 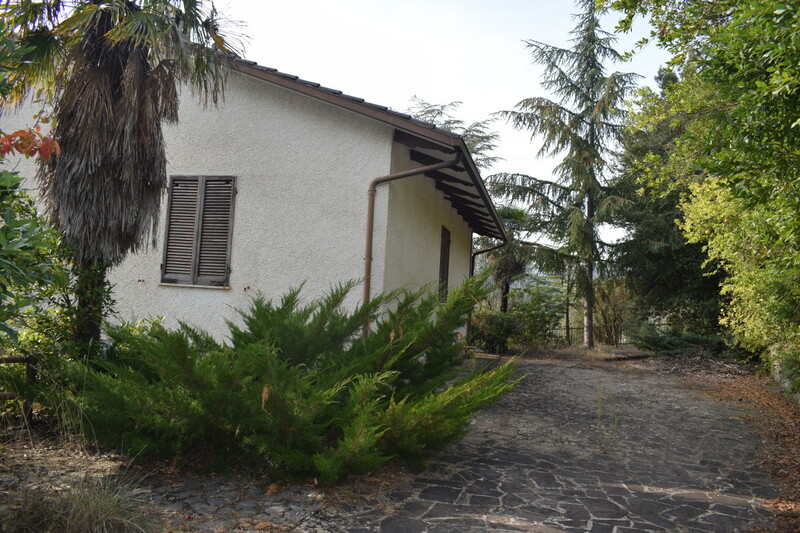 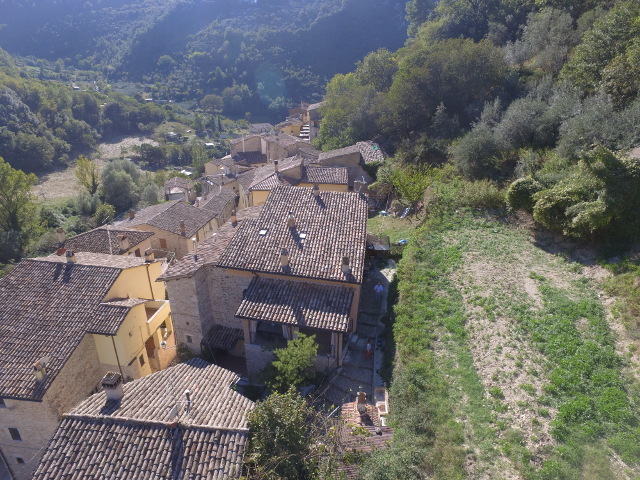 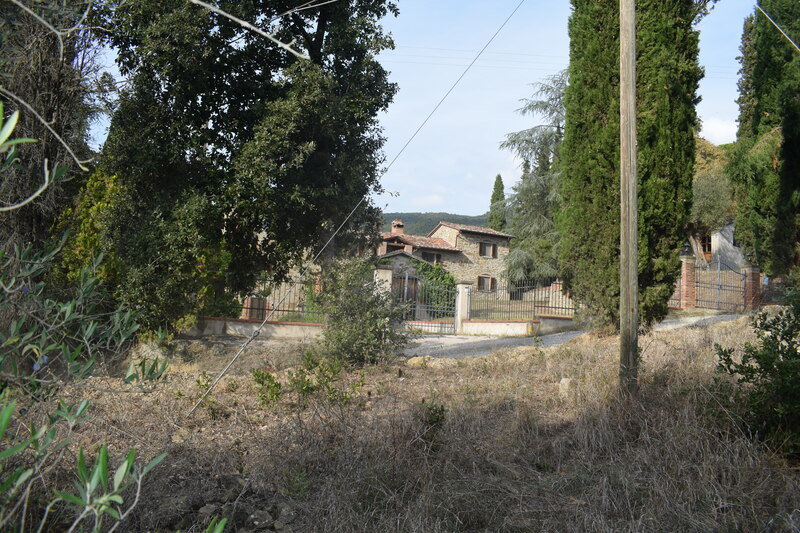 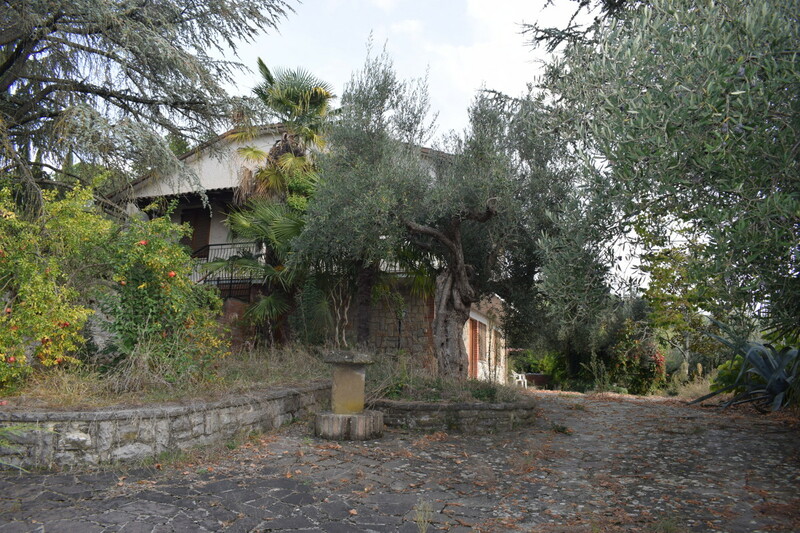 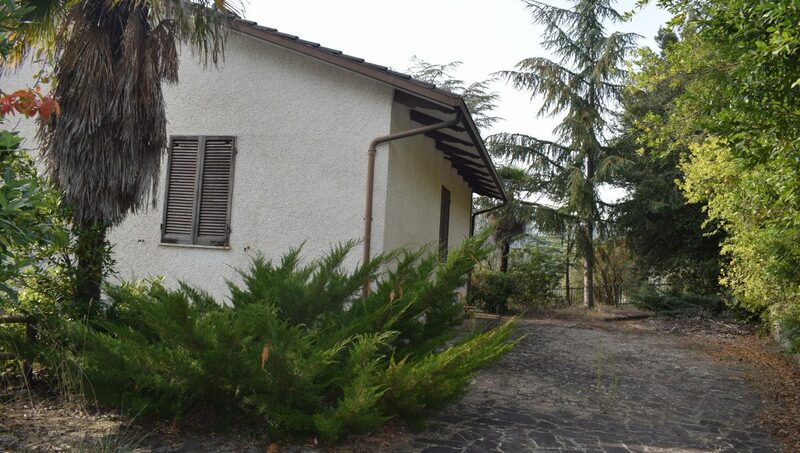 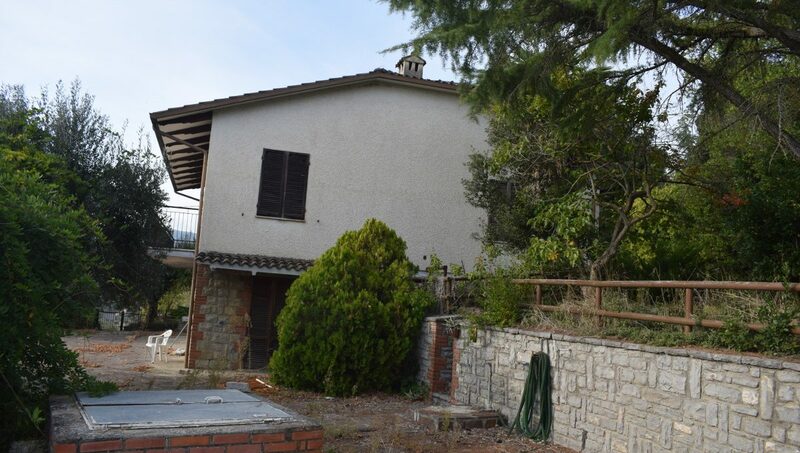 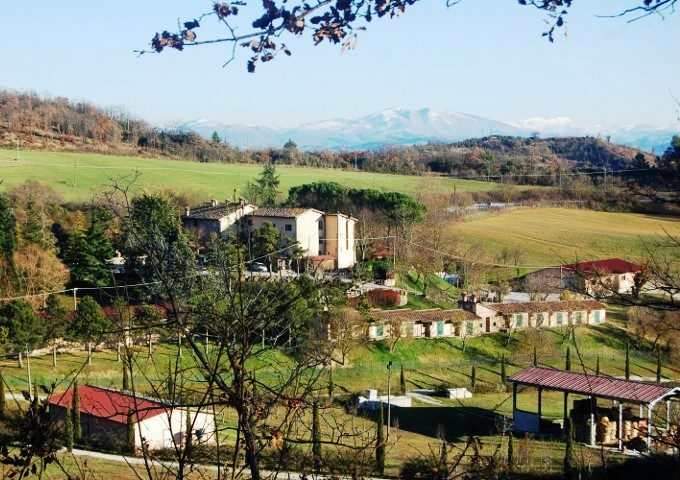 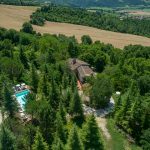 The property include land and house in a splendid position on the hill with a fantastic view of the lake “Lago Trasimeno” at few meters only 3km. 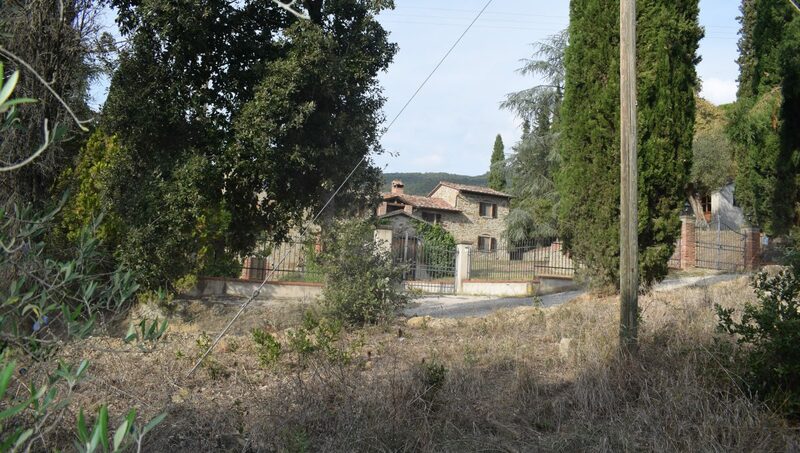 17.817 sqm of land where there are 150 secular olives. 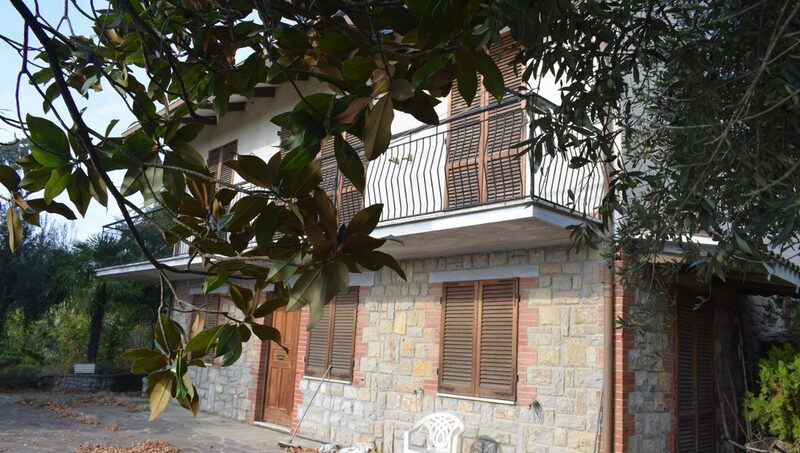 The house was built in 1970, and it has a surface of 200 sqm on two floors available now, furnished of all. 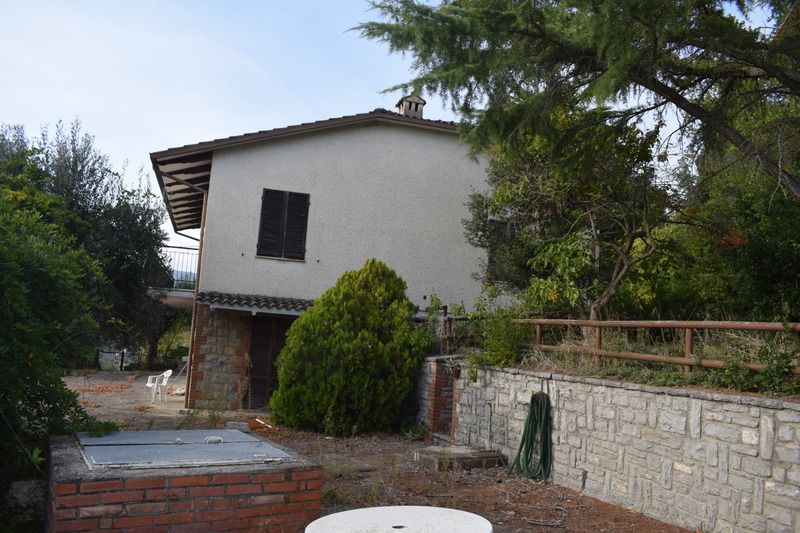 The house can be extended of 100 sqm and can benefit for funding for improve seismic and energy implants .. provided by the financial 2019. 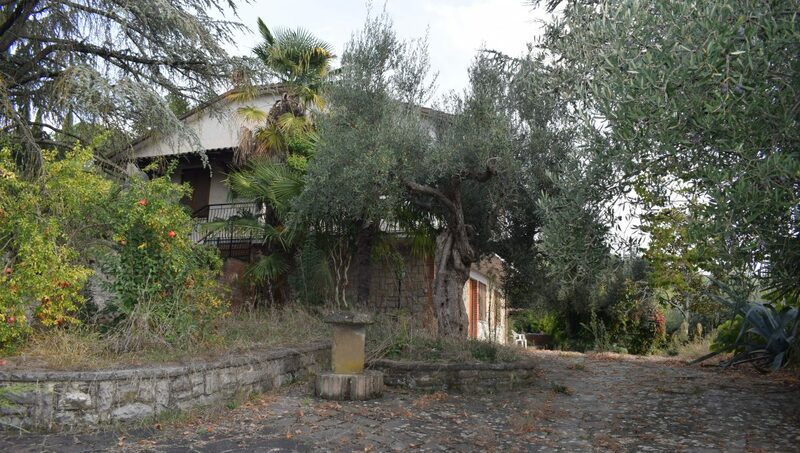 Inside the property there was the old building in stone which we have documents where it was been authorized the project to build for a surface of 334 sqm besides terraces and porch. 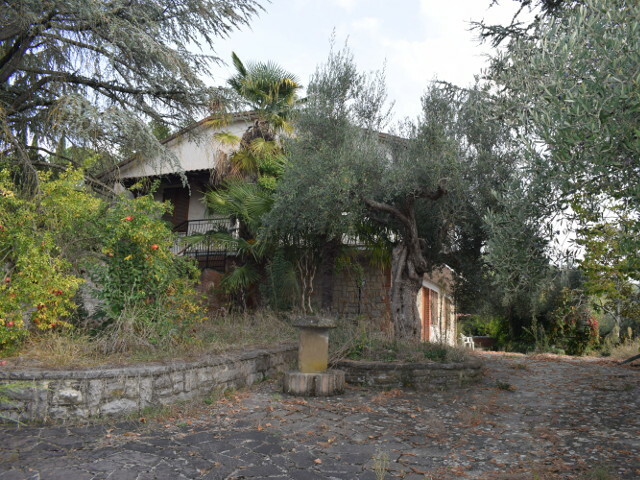 The project was authorized, all charges and taxes and project payed. 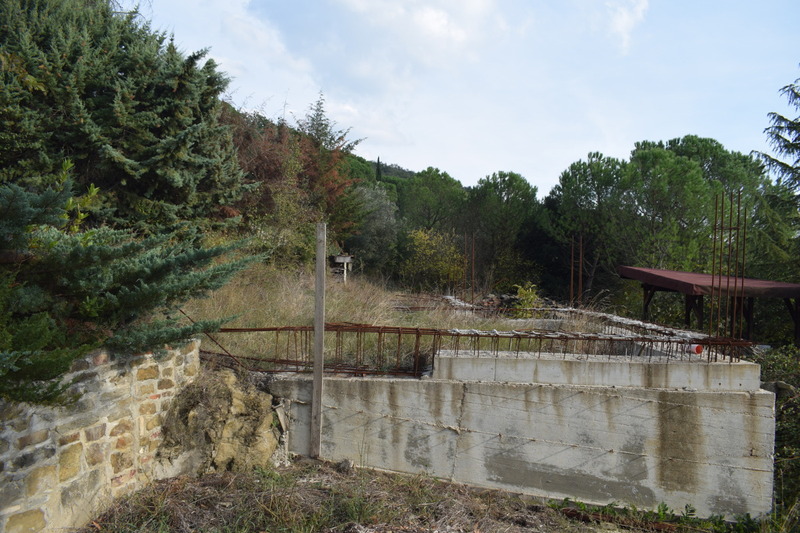 The works were started by carrying out part of the reinforced concrete foundations. 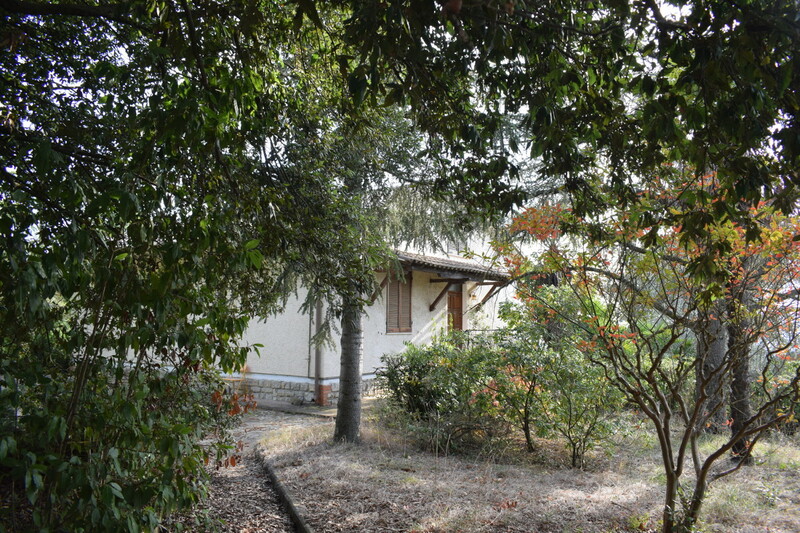 This property can be sold entirely or divided in two parts. 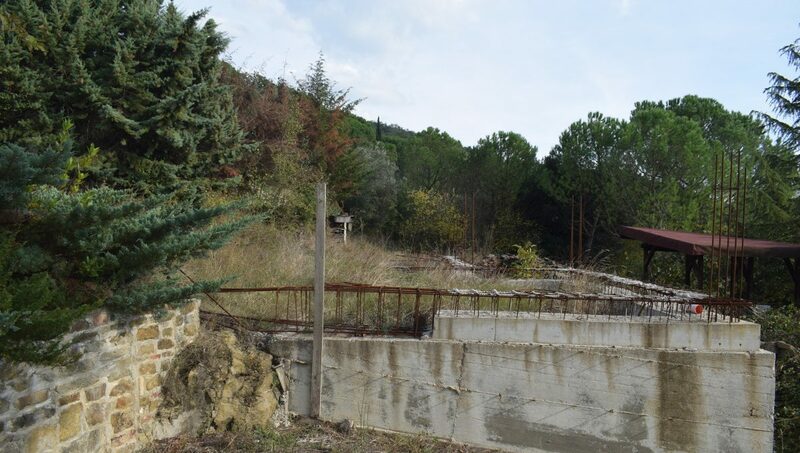 Lot n.2 building to build with part of land.